“Som Du Bäddar” music video! The music video to “Som Du Bäddar” premiered this morning on the website of Swedish newspaper Expressen. Have a look by clicking the image below! New single “Som Du Bäddar” out now! It’s out! The second single taken from Petra’s upcoming album (due for later this year) was released today. 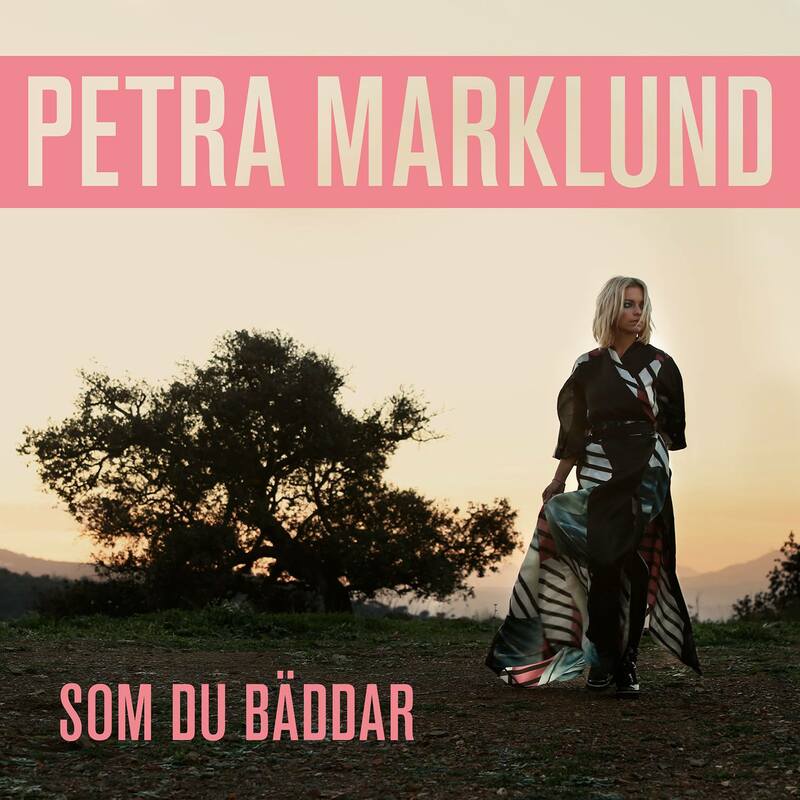 “Som Du Bäddar” (roughly translates as What goes around) is an indie pop song about being alone at times others are celebrating together. The song was written by Petra Marklund, Joakim Berg and Simon Sigfridsson. Joakim Berg is the frontman of Swedish alternative/pop rock band Kent, who worked with Petra on multiple tracks on “Inferno”. Petra has also contributed to Kent’s latest album – the Grammis-winning and Platinum-selling “Tigerdrottningen” – by providing backing vocals for multiple tracks.